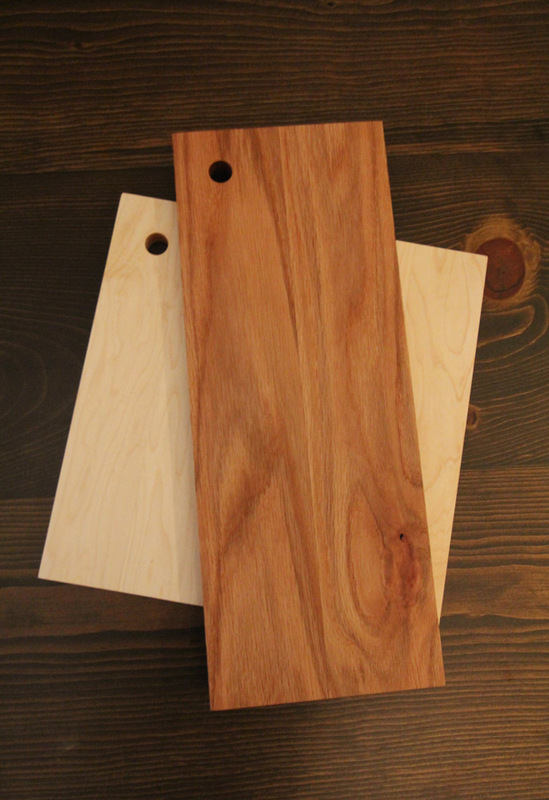 Last week we shared how to make DIY cutting boards. In that post we hinted that you could make your own cutting board oil/wax to protect your project even better than with mineral oil alone. 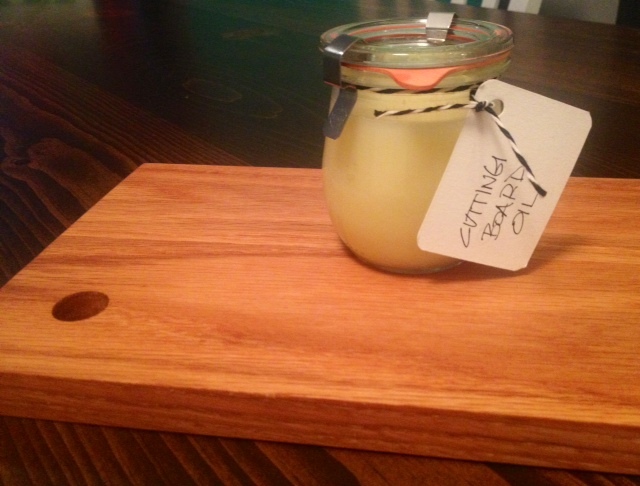 So today were showing you this easy Cutting Board Oil/Wax how to, which also happens to be a perfect holiday gift idea. Fill the bottom of your double boiler or saucepan half way full with water and simmer on the stove. 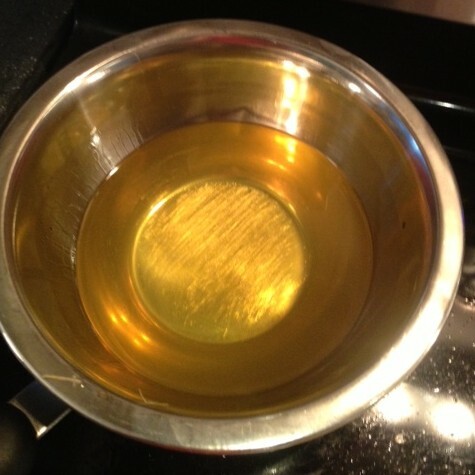 Measure out 5 parts mineral oil to one part beeswax, and place in your double boiler or small metal mixing bowl. Place your bowl or double boiler over simmering water. 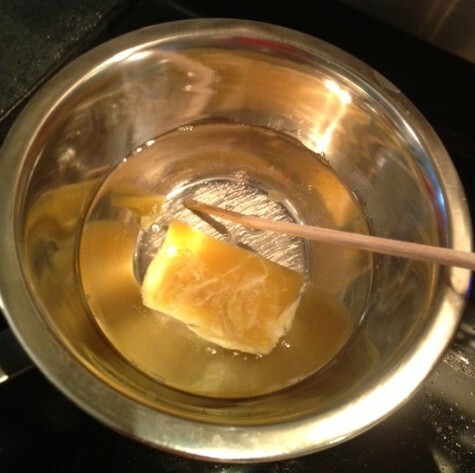 Stir occasionally until the beeswax completely melts into the mineral oil. Gently (it’s hot!) pour the oil/wax mixture into your jar(s) and let cool. When cool place lid on top. 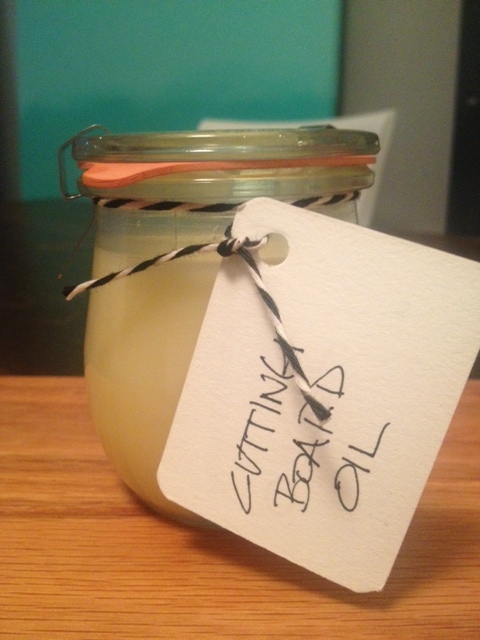 Make a label for your oil/wax and attach with string. Ta da! Cutting board oil/wax! After applying several coats of mineral to your cutting board, finish with a coat or two of this oil/wax mixture. Rub on a small amount with a clean lint-free cloth, and buff to a shine. If you find your oil/wax too hard to apply, heat it gently until it becomes softer. Great tutorial. 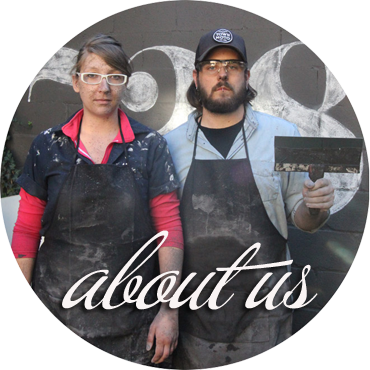 You state 5 parts mineral oil to one part bees wax. How much is that of each? Thanks. You can create any volume you want, just keep the ratio the same. As long as it’s 5:1 you could do 5tbsp:1tbsp or 5cups:1cup!